The United States took top honors at the World’s 50 Best Restaurants 2017, the most anticipated event of the year in the food industry. 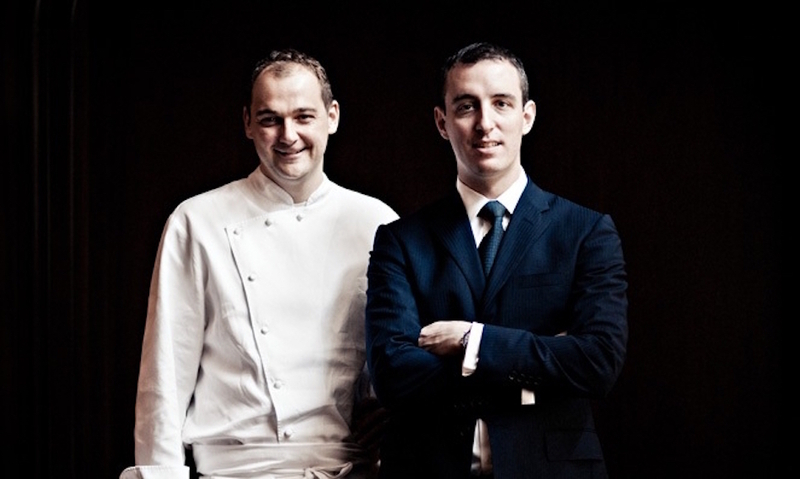 New York’s Eleven Madison Park led by Daniel Humm and Will Guidara (pictured), which placed second in 2016, won as the best restaurant in the world this year. Massimo Bottura’s Osteria Francescana, located in Modena, Italy, took second place. Bottura won last year, and his restaurant is still rated as being the best in Europe. Third place went to Spanish colleagues Jordi, Joan and Josep Roca, with their El Celler de Can Roca restaurant in Girona, Spain. Mauro Colagreco’s Mirazur in Menton, France, took fourth place. The awards ceremony was held in the Royal Exhibition Building in Melbourne, Australia. 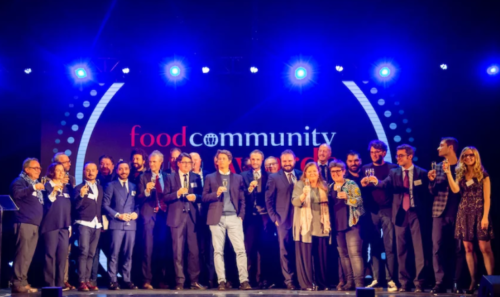 The Academy includes more than 1,000 restaurant critics, chefs and professional restaurateurs from all over the world, and these members vote for the 50 Best. 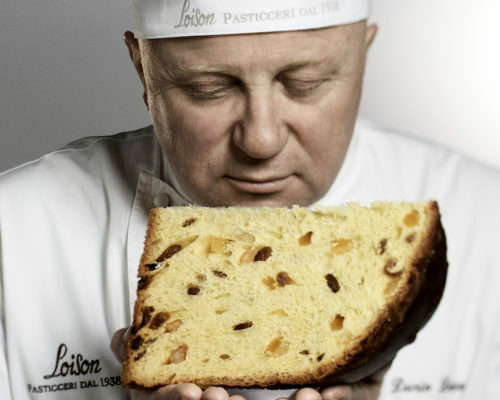 Other Italian chefs also made the list. Enrico Crippa’s Piazza Duomo went from 17th place last year to 15th place this year. Massimiliano and Raffaele Alajmo’s restaurant Le Calandre went from 39th place to 29th place, while Niko Romito’s Reale climbed 41 positions, placing 43rd (moving up from 84th). 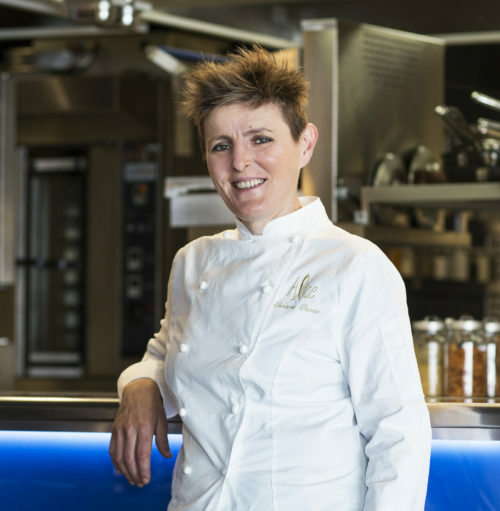 Ana Roš from Slovenia was voted the top female chef while Dominique Ansel was voted best pastry chef. British chef Heston Blumenthal was given the career award.